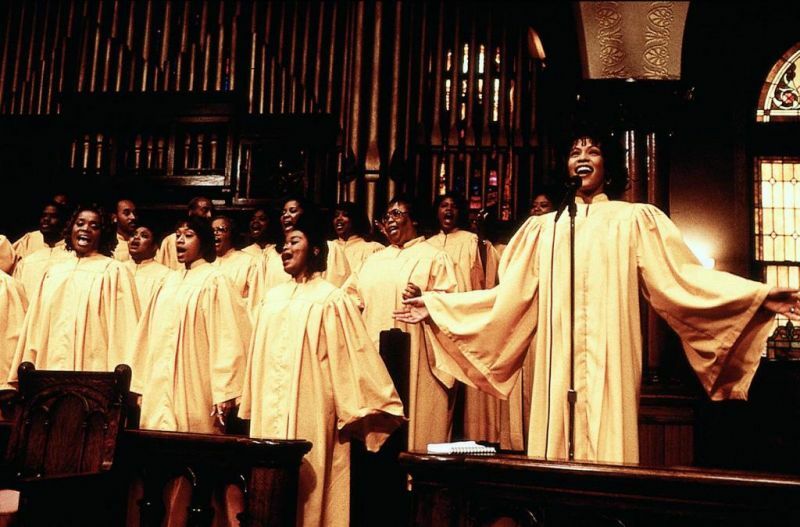 Christmas Classics: The Preacher’s Wife – Did You See That One? Reverend Henry Biggs (Vance) has lost his way. With his marriage in trouble, and his church under threat of foreclosure, he’s looking for help. The help comes in the unlikely form of Dudley (Washington), an angel sent to guide him back to his roots. Now Dudley and the Reverend’s wife (Houston) are finding a unique friendship as they work together to make things right. This holiday film is a remake of the 1947 film The Bishop’s Wife, which was based on the novel of the same name by Robert Nathan (The Clock). This screenplay was written by Nat Mauldin (Open Season) and Allan Scott (Don’t Look Now). The film was directed by Penny Marshall (Big). 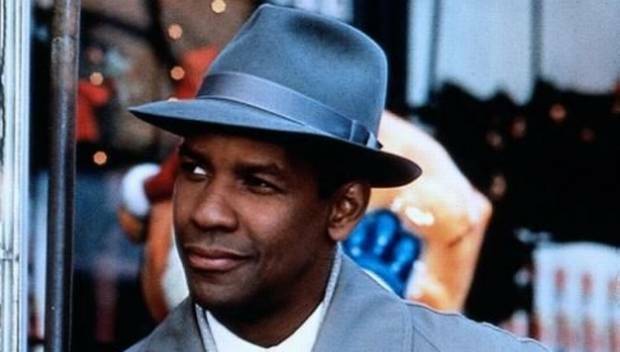 The cast includes Denzel Washington (Philadelphia), Whitney Houston (The Bodyguard), Courtney B. Vance (The Hunt for Red October), and Gregory Hines (The Cotton Club). This story was taken from a novel written in 1928. This version brings in a new setting for the classic story. The story works on the classic themes of redemption and faith that many Holiday films seems to use. The dialogue is nicely written, and manages to tell a nice story without too many cheesy moments. The movie ends up being a series of heartwarming moments that follow setups that are generally pretty predictable. This isn’t a major problem since the tone of the movie seems to call for it. Some of the scenes involving the children don’t work as well as the rest of the movie. Still, this is a nice story. The acting in this movie is good. 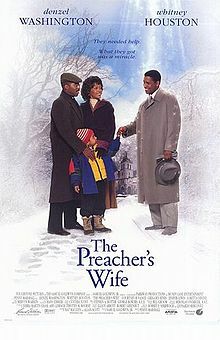 Denzel Washington leads the way with the best performance of the movie. He brings out the charm and unique perspective of his character nicely. Whitney Houston does a good job in her role also. While it’s clear that she’s a singer first, her acting works. She also gets to use her vocal skills several times in this movie. 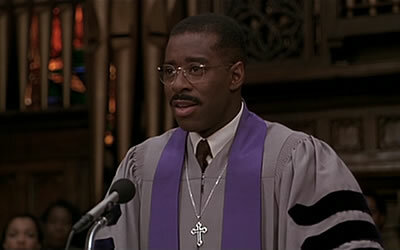 Courtney B. Vance is pretty good in this one. He has the difficult task of being the Scrooge in the movie. Hines also does good work with his role. Overall, this is a nicely acted film. Overall, this movie does everything I expected it to do. It’s a heartwarming story that’s predictable, but also enjoyable. There are very few surprises in this movie, so don’t hold out for major twists. For fans of the stars, this is a must-see movie. I would also suggest this one to anyone looking for a good holiday film to enjoy. I give this one 3 out of 5 stars.